Bitcoin cash price remained in a positive zone above the $1,000 level against the US Dollar. There is a major bearish trend line forming with resistance near $1,200 on the 4-hours chart of the BCH/USD pair (data feed from Kraken). The pair has to settle above the $1,200 barrier to gain traction in the near term. Bitcoin cash price is placed in a bullish zone against the US Dollar. BCH/USD will most likely trade in a range before making an attempt to surpass $1,200. There were a few swing moves above the $1,000 level this past week in bitcoin cash price against the US Dollar. The price dipped once towards the $1,000 support with a minor bearish angle. There was a break below the 23.6% Fib retracement level of the last wave from the $868 low to $1,219 high. However, declines were limited as the price found support around the $1,040 level. Moreover, the 100 simple moving average (4-hours) also acted as a major support around the $1,040 level. More importantly, the 50% Fib retracement level of the last wave from the $868 low to $1,219 high acted as a good buy zone. As a result, the price held declines and moved up from the $1,040 support. On the upside, there is a strong barrier formed near the $1,180 and $1,200 levels. There is also is a major bearish trend line forming with resistance near $1,200 on the 4-hours chart of the BCH/USD pair. The pair is currently trading in a range and is preparing for the next move, most likely above the $1,200 level. Looking at the chart, the price is placed nicely in a bullish zone above $1,000. As long as the price is above 100 SMA, it is likely to break $1,200 for more gains. 4-hours RSI (Relative Strength Index) – The RSI for BTC/USD is holding the 50 level. 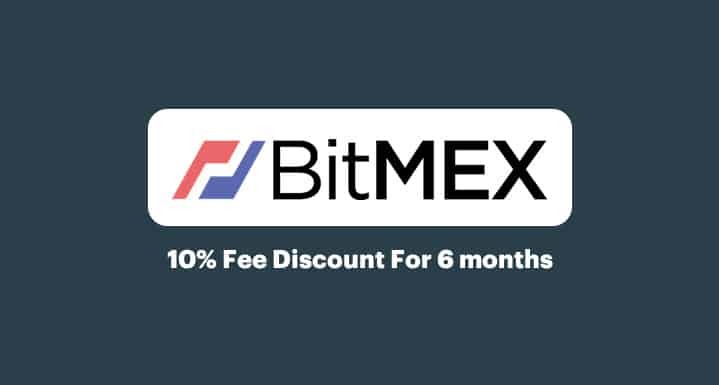 If you think BCH price will drop, short it on Bitmex.com and make huge profits!